The professional landscaping team at Total Lawn Care has helped businesses throughout the Winder area plan the perfect property maintenance program for their unique landscape. This is exactly why people trust us to get the job done each time that they’ve got a commercial landscape to take care of: because we get it. Some of our property grounds maintenance services include mowing, fertilization, insect and weed control, spring and fall cleanup, and snow removal, all designed to keep your commercial property valuable and vibrant throughout the year. Our team of professionals can create a plan that will meet all of your property needs. 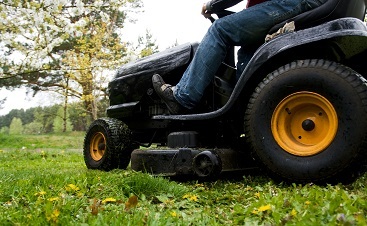 Why hire Total Lawn Care commercial property maintenance for your mowing service? We’ve been experts in landscaping and property grounds maintenance for more than 10 years. We can help you keep your commercial property beautiful, comfortable and valuable on time and on a budget! As a team, we are able to determine what types of care your yard needs, and then implement them as needed so that it can thrive and be the yard that your property deserves. Don’t trust your commercial property maintenance to just anyone! 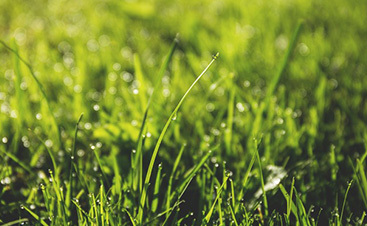 Total Lawn Care is your one source for all of your landscaping needs. From mowing and property maintenance to land clearing and landscaping installation, we can handle it all. 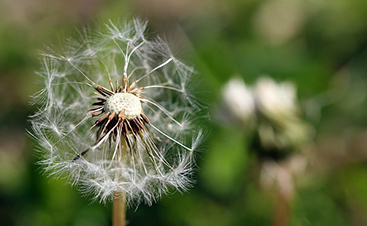 Schedule your weekly landscaping maintenance with a team that you can trust. Call for a quote from Total Lawn Care today!